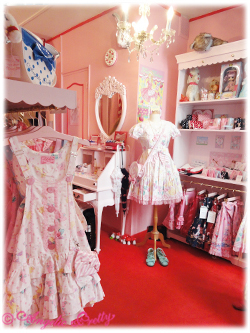 *Please understand that our direct retail outlet carries staff members who can only speak Japanese. 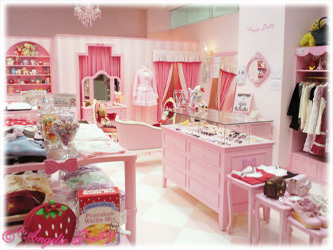 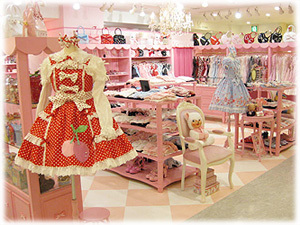 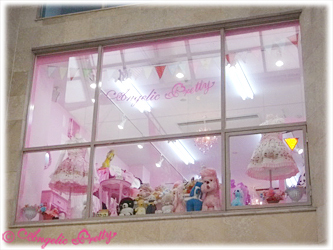 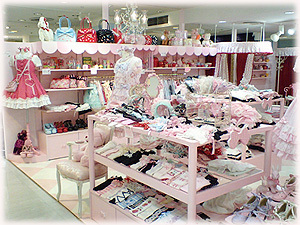 Each of Angelic Pretty’s direct retail outlets are designed with our pink brand-color. 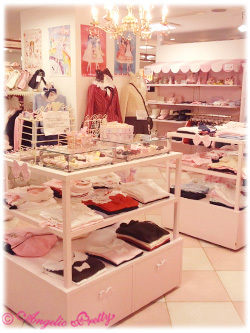 We like to welcome all of our customers with an original and cute display.